How do you distinguish between 3D Walkthrough vs 3D Animation? The terms are so similar that at first thought you believe that they both represent the same thing. But it is not so. 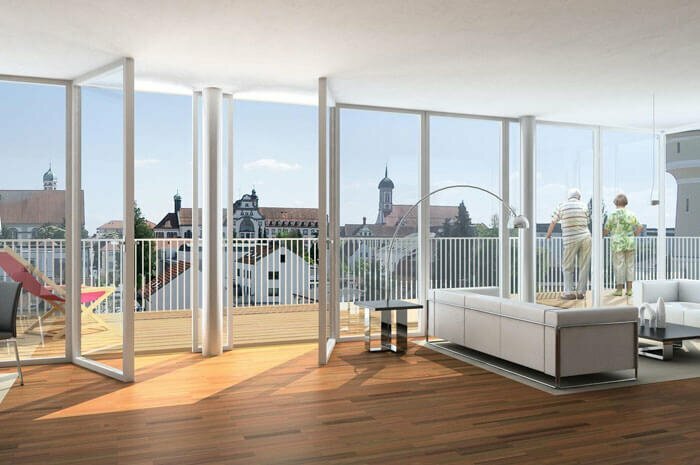 3D walkthrough has found a prominent place in architecture while 3D animation serves a totally different purpose. 3D Walkthrough vs 3D Animation is not a competition. It is not a comparison to ascertain which one is better. They both have specific uses. Many people use these terms interchangeably, but they represent two different services. For more clarity is it necessary to understand what each term means, in its entirety. With the addition of the 3rd Dimension to 2D, objects and settings have come to life. Today 3D rendering is being used in numerous fields. The digital environment has opened up an assortment of possibilities for architecture to realistically depict ideas. Imagine looking through a camera lens and walking through a building, observing at the various things that catch your eye. But, how do you walk through a structure that doesn’t exist yet? We can design building models with 3D rendering. It looks real and projects a clear image of what the completed building and its interiors will look like. How about a taking a virtual tour, travelling through corridors and from one room to another? – This is what a 3D walkthrough is. You can literally walk around the inside of a building which has been designed on digital media. Isn’t it amazing how you can take a tour of the inside a building that is yet to be built? Architectural walkthrough enables you to literally experience what it feels like to walk through a building. The 3D walkthrough rendering is life like. It creates a virtual reality – you feel like it is real, but it is actually an imaginary 3-dimensional modelling. 3D animation refers to adding a 3rd dimension to 2-dimensional digital objects. The intent is to make it more lifelike. Creating objects in 3 dimension allows the user to rotate it and view it from different angles. The word animation refers to the state of liveliness and is associated with the movement. Objects come to life in 3D Animation with individual movement. An animation is used for moving pictures where individual objects can be assigned different movements. Cartoons are a great example of 3D animation. Both 3D walkthrough and 3D animation make digital media seem lifelike. So what is the difference between the two? It is quite simple actually. In 3D animation individual objects can move whereas in a 3D walkthrough the objects are still and only the camera moves. The settings and objects in a 3D walkthrough remain stationary. To view any particular object from a different angle the camera will change position, but the object is motionless. 3D animation on the other hand involves the movement of objects even if it is a simple rotation or change of position. 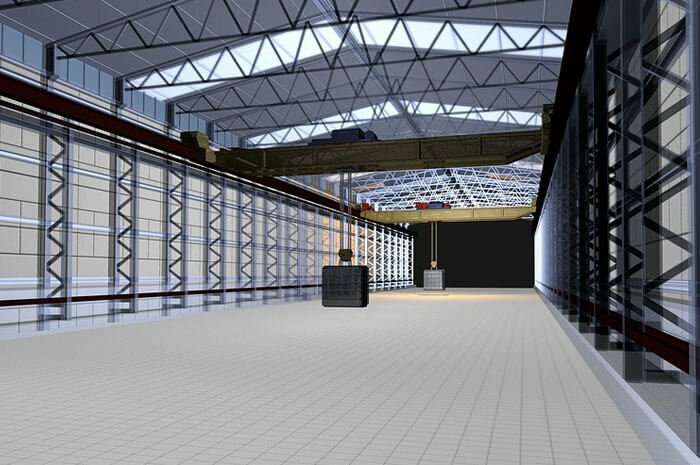 3D walkthrough is popularly used in architecture. The viewer is given a walk through the interiors of a building structure. The interiors are inanimate and so it does not include any movement of objects. 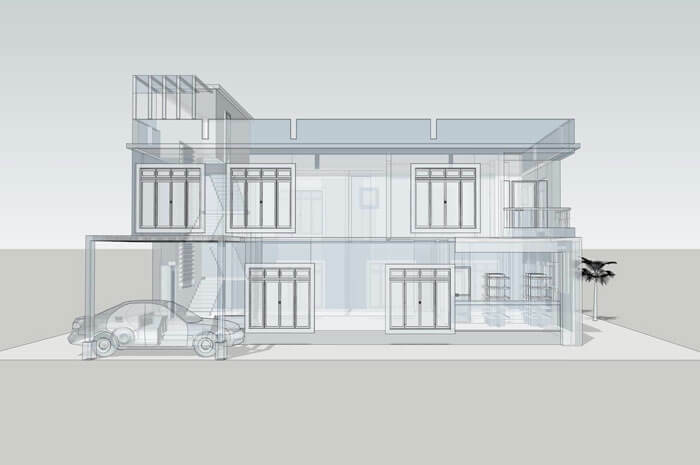 Building developers use 3D walkthroughs in presentations to potential buyers. It gives the buyer a clear view of what they can expect and helps to clear many doubts and queries. It hastens the time taken to make a purchase decision. A 3D walkthrough can also be shown to prospective investors. They can see where their money will go and can instantly decide if it is worth investing in. 3D Walkthrough and 3D Animation have much in common though they are not the same thing. They both represent a virtual reality on digital media. They both use various effects such as lighting, gradients and drop shadows to represent lifelike characters and setting. Highlighting is an important effect which gives a 2D image a 3D effect. In both 3D Walkthrough as well as 3D Animation you can have the feel of walking through a virtual world. You are able to view stationary objects from different angles to get a photorealistic feel of the environment being projected. When do you need 3D Animation services and when do you need 3D Walkthrough services? It can be a little tricky to decipher whether you need 3D animation or 3D walkthrough. When you compare 3D Walkthrough vs 3D Animation the answer is not obvious. So why not try looking at it the other way around. What is your objective? If your goal is clear it is easier to figure out which service will suit your requirement. Looking at 3D animation vs 3D walkthrough, the differences are apparent but the two can be integrated for a better outcome. If you are still not sure, give us a call and we will guide you with our professional know-how in architectural rendering. BluEntCAD provides services for both 3D animation and 3D walkthrough. This 3D animation vs 3D walkthrough comparison intends to simplify and explain the two different services. 3D walkthrough is more popularly used for architecture. 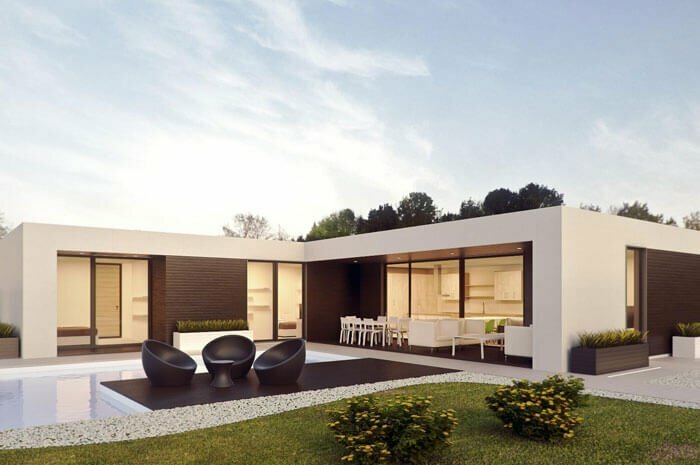 However, you can also use 3D Animation to give your clients or investors an overview of your building project by adding some animated objects and characters in the 3D walkthrough. BluEntCAD has a team of technically qualified people in the latest techniques pertaining to 3D Animation and 3D Walkthroughs. Get in touch with us to create architectural walkthroughs to impress your clients.